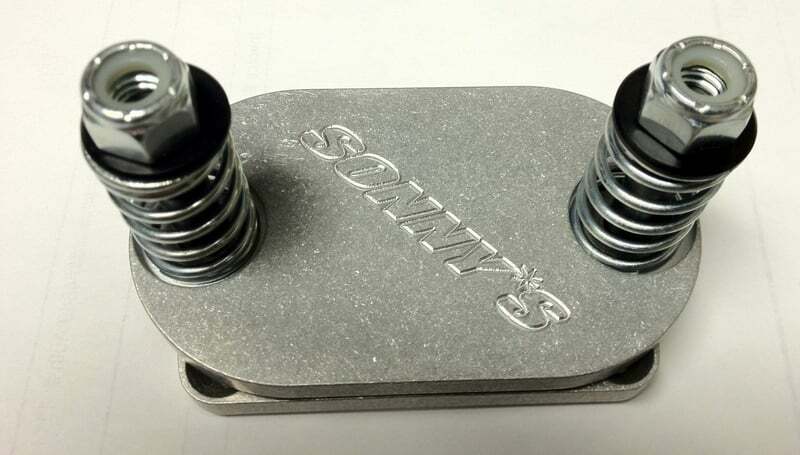 Sonny's nitrous burst panels can help save you expensive intake manifold or intercooler repairs. Better yet, this design resets itself so you can make the next elimination round. Comes with 7 lb springs.